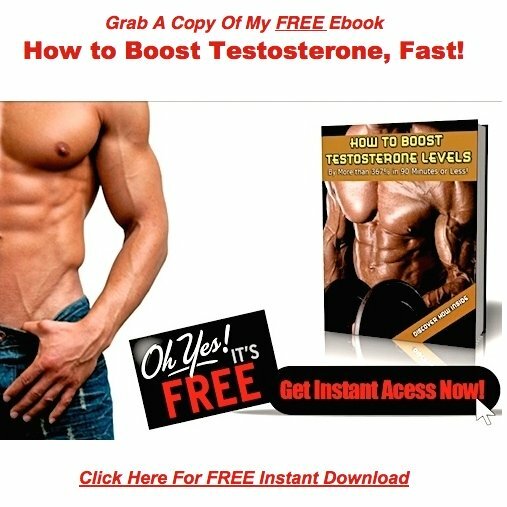 Testosterone Cypionate Injections Not Working! Well first, I'm a 60 year old man who has had low testosterone for almost all my life. Between 200 to 250, tested many times. My Dr. put me on Androgel. He also tried Testosterone Pellets, and brought me up to 900 for a short time. I'm not sure what to do, I have been reading what you think will work, but will it work for me at 60? I'm getting married in a few months and I want to be able to enjoy my life. I can't even get my Dr. to return my calls about increasing my dose and making it weekly. 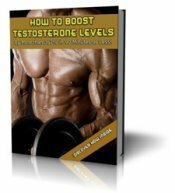 Getting my methods to work, at your age, with your history of testosterone replacement therapy, would be a challenge, but it would be doable. It all boils down to how motivated you are to keep things 100 percent natural. Truth be told, you'd have to work much, much, harder than the average guy, who's never gone on the therapy before. Also, you need to think about what kind of shape you're in. If you've got 30 or 40 pounds to lose, the process will be even more difficult. I'm not trying to discourage you here, I'm just being totally honest. Also, are you taking any prescription medications? You seem to be tight with your doctor, so I'd be surprised if you weren't. For this to work, those would have to go, too. If I haven't talked you out of it yet, I'd say throw all in and go for it. You'll become a better man because of it. If you're having reservations, chances are good your enthusiasm won't stick. In that case, I'd say, go back to the pellets. which minimizes negative side effects.